Radiant skin. Scalpel-free fat removal. Cosmetic tattooing. Microdermal needing. Find out what these non invasive treatments can do for you. 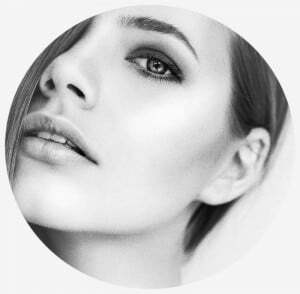 Cosmetic wrinkle injections safely and effectively rejuvenate a tired or stressed appearance by softening lines, reducing crows feet and naturally lifting the brow. Clinically proven to remove stubborn fat under the chin and redefine the jawline. 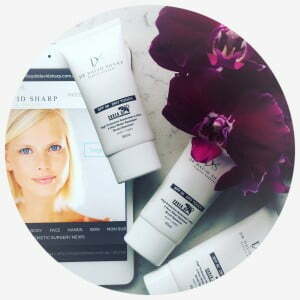 Dermapen microneedling and Dr Sharp’s specialist skincare formulations offer advanced solutions for pigmentation, lines, congestion, sun damage and scars. Designer brows, eyeliner and lips created by our cosmetic tattoo artist to frame the face and save time in front of the mirror. 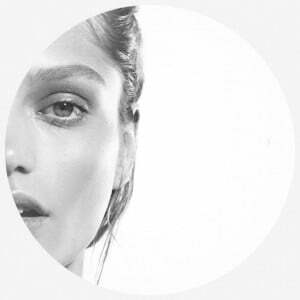 Wake up with your makeup on every day. 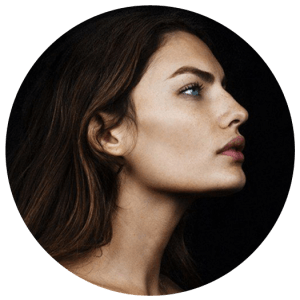 Dermal fillers safely restore lost volume, enhancing natural facial curves and adding fullness to the lips and face - to treat deep lines, wrinkles, jowls and sagging. 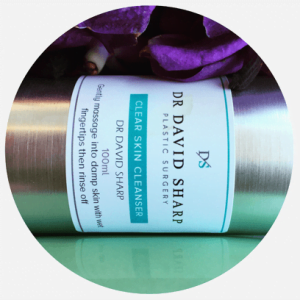 Formulated by Dr Sharp and his dermal clinician Deborah, our range of products target key skin concerns. 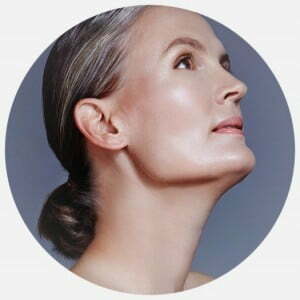 Fraxel is a medical grade laser that targets pigmentation, sun damage, lines and wrinkles - resurfacing congested or ageing skin and stimulating collagen production. If you are concerned about the visibility, colour or texture of your scars speak to our experienced team about our solutions. Would you like to know more about a specific procedure?